How Far is Shree Shiv Prakash Residency? 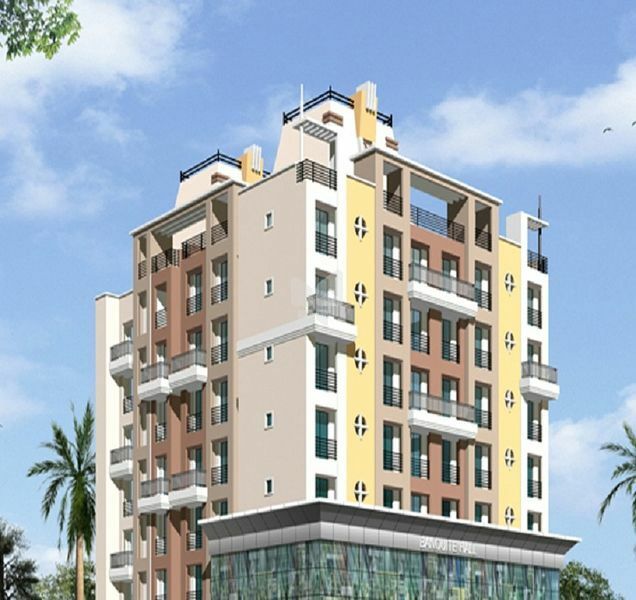 A beautifully designed residential project centrally located in Sector 20, Kamothe, Shiv Prakash Residency offers one, two and three bedroom apartments with modern amenities. The project is accessible in merely 30 minutes from the proposed Navi Mumbai International Airport. Utilities - school like G.A. Ranade High School and restaurant like Red Chilly are just a few minutes of drive away.